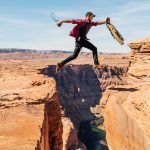 This isn’t just for millennials anymore. If our Corporate Impact Team and award-winning Microsoft MySkills4Afrika demonstrates one thing, it’s that workers, of all ages, are looking to mobilize the human capital within their company to make the world better. 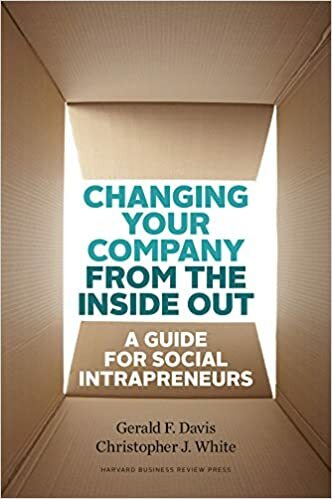 This is exactly while the MovingWorlds Impact Team Program and Complete Guide to Social Intrapreneurship – as well as industry-wide initiatives like Impact2030 – are so popular: Working professionals are motivated and eager to make their companies better for the world. 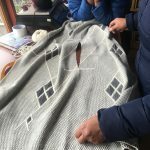 With more than 80 percent of the Fortune 500 now publishing “sustainability reports,” a new career path has been forged in corporate responsibility. 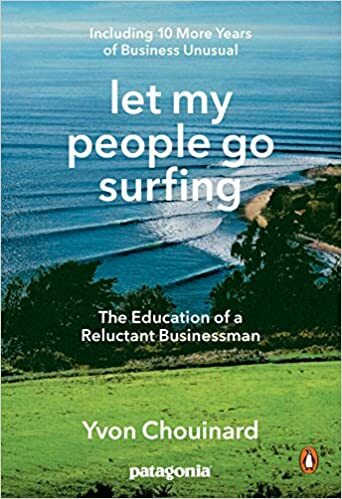 From strategy to data mining to supply chains and communication, this book is the “operator’s manual” for this new career path. 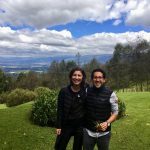 In A Better World, Inc., Korngold shows companies and their executives how to profit by developing solutions to the world’s most daunting challenges – those that governments cannot and have not addressed. 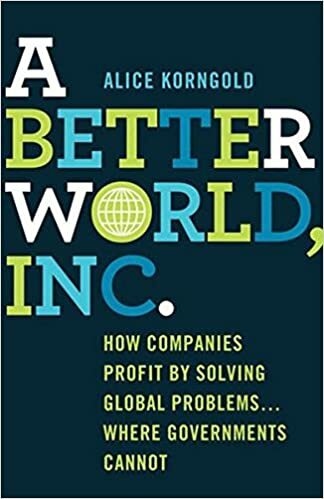 Using case studies of various global companies from Nike to Pfizer to Vodafone and GlaxoSmithKline, A Better World, Inc. delineates best practices for corporations to maximize profits, decrease costs, and build the longer-term value of their companies by ensuring a more sustainable and humane world. 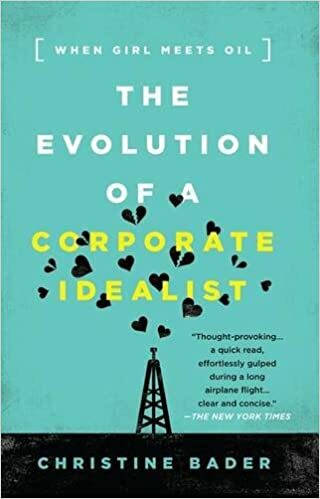 The Evolution of a Corporate Idealist: When Girl Meets Oil is based on Bader’s experience with BP and then with a United Nations effort to prevent and address human rights abuses linked to business. 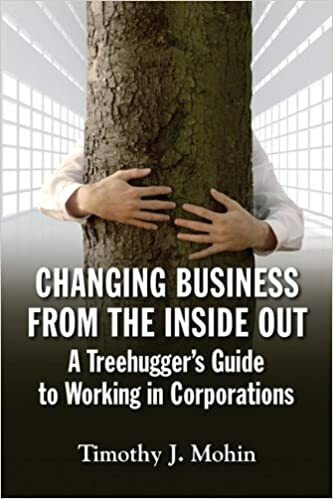 Using her story as its skeleton, Bader weaves in the stories of other “Corporate Idealists” working inside some of the world’s biggest and best-known companies. 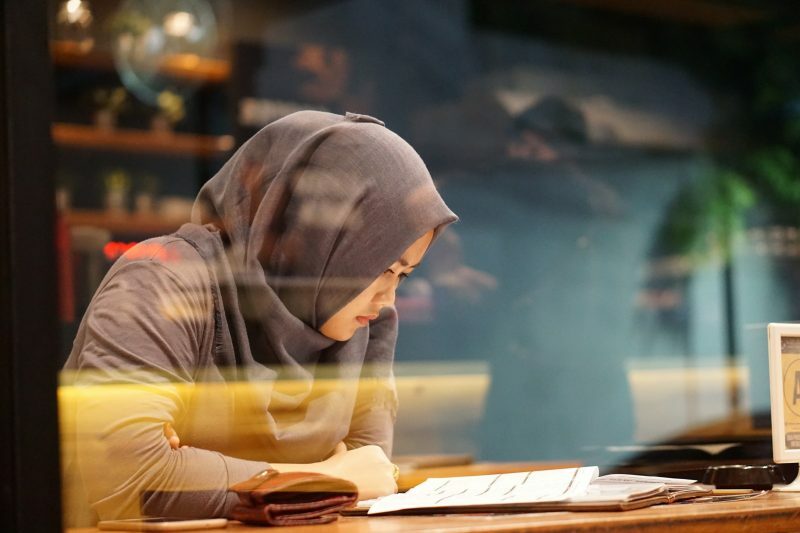 By understanding these entrepreneurs’ mindsets and strategies, you gain vital insights into future market opportunities for your own organization. 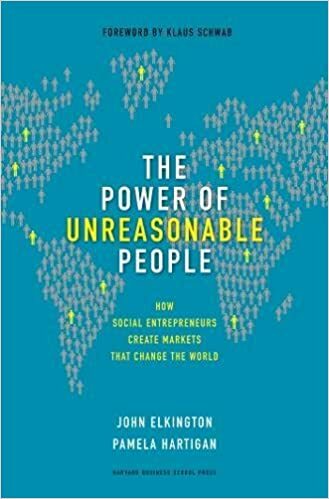 Providing a first-hand, on-the-ground look at a new breed of entrepreneur, this book reveals how apparently unreasonable innovators have built their enterprises, how their work will shape risks and opportunities in the coming years, and what tomorrow’s leaders can learn from them. 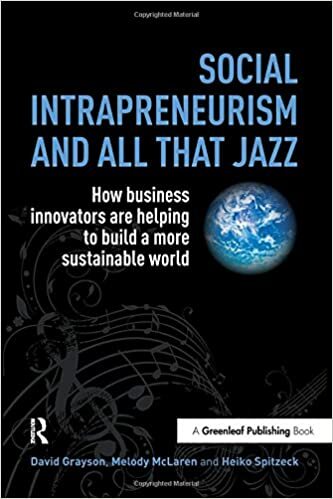 Drawing on the metaphors of ensemble jazz music-making, the authors describe how “woodshedding”, “jamming”, “paying your dues”, being a “sideman”, joining and building a “band” but, above all, “listening” to what is happening in business and the wider world – are all part of the life of a successful social intrapreneurism project.W hether you’re an aspiring social intrapreneur who wants to change the world while keeping your day job, or want to renew the entrepreneurial spirit of your own company, this book is for you. 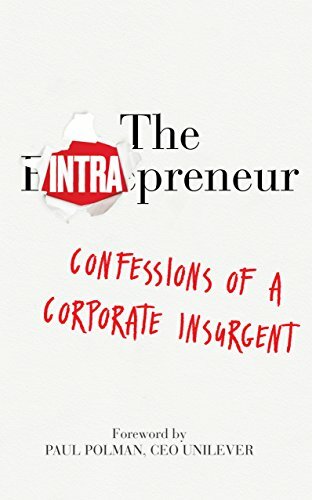 The Intrapreneur is an honest and insightful critique of the “craziness” of today’s business environment – and a call to action for a new breed of social activist working within, about to join or completely disillusioned by today’s business world. We hope you enjoy the books, and if we’re missing one of your favorits, let us know in the comments below!